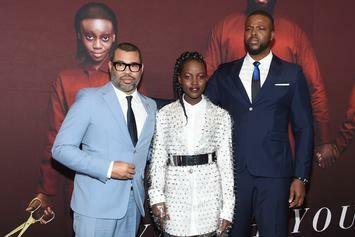 Jordan Peele's "Us" raised no shortage of questions. 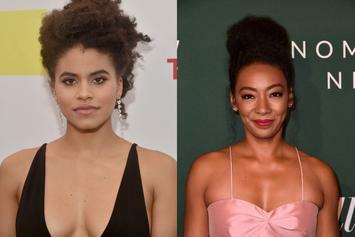 Stream the new episode of "The Twilight Zone" right here. 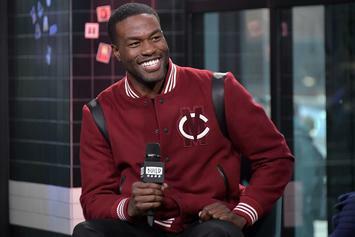 Desus & Mero have a few ideas for Jordan Peele's follow-up to "Us." 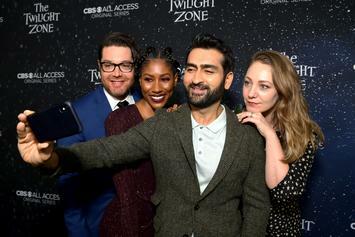 "The Twilight Zone" reboot is another Jordan Peel masterpiece. 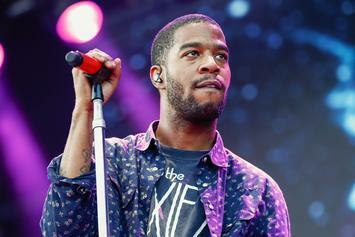 Kid Cudi treated fans in California with a private screening of Jordan Peele's latest film. 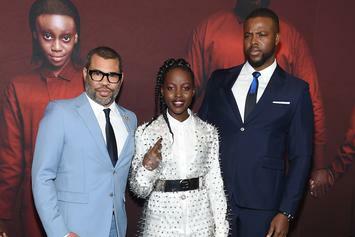 Laden with references, symbolism and easter eggs, here's our guide to understanding Jordan Peele's "Us." 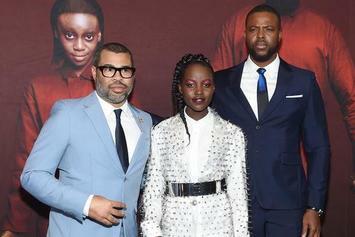 The starring cast of Jordan Peele's "Us" stay in character for a posse-cut. 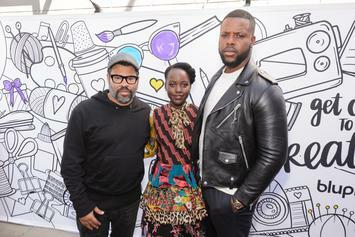 Coming off the release of "Us," Nyong'o and Duke got some dope kicks. 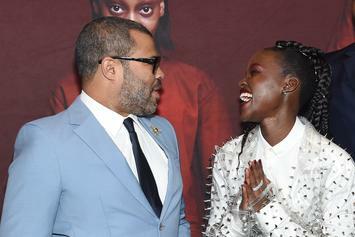 Jordan Peele Explains His Unexpected Cameo In "Us"
Jordan's cameo is a reoccurring one, it seems. 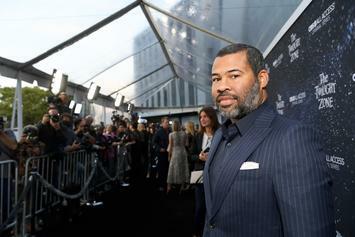 The projected box office figures would represent a unique record for an "original horror picture," as it's being labeled. 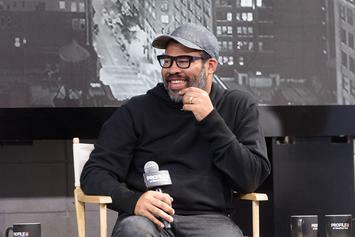 Jordan Peele Breaks Down The Michael Jackson Reference In "Us"
Jordan Peele addresses the reference to "Thriller." 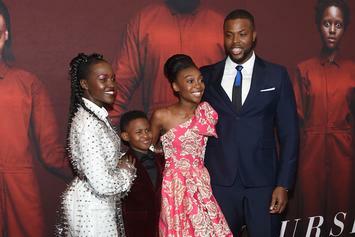 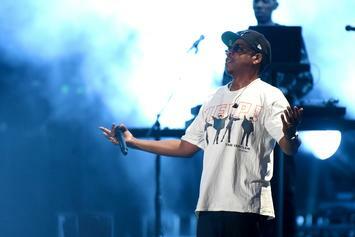 "Us" earned $7.4 million from Thursday premieres alone. 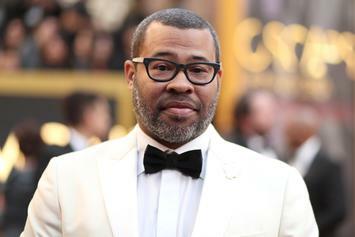 Jordan Peele is staking his claim as a master of the genre. 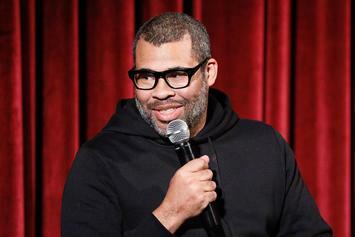 Jordan Peele talks "Us," Spike Lee, and more with Jimmy Fallon. 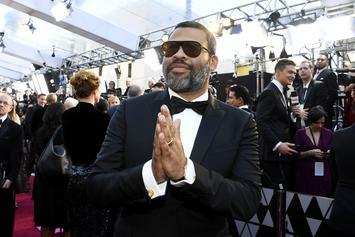 Jordan Peele sets the category straight for "Us." 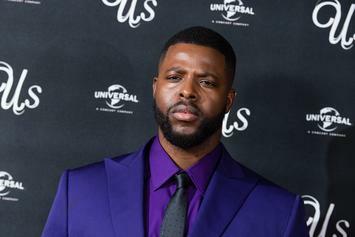 Jordan Peele reveals how "Black Panther" almost kept Winston Duke from "Us." 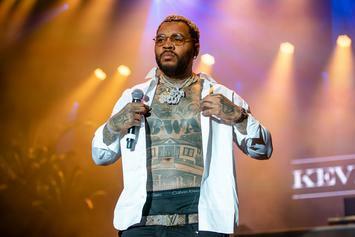 "I Got 5 On It" will never be the same. 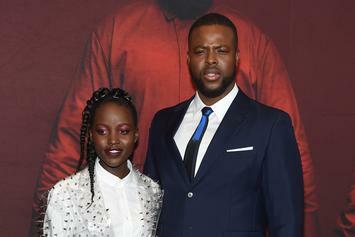 Lupita Nyong'o Talks Her "Us" Character & How She Went To "Some Dark Places"
Lupita gives us more insight into her character in Jordan Peele's "Us." 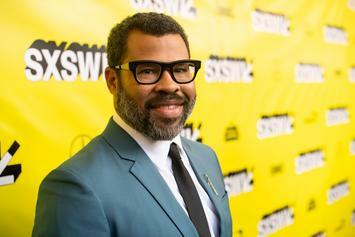 Jordan Peele's getting nothing but love! 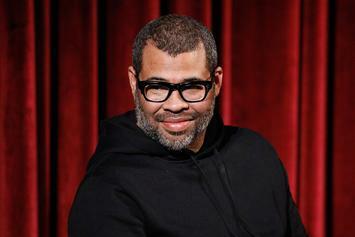 Jordan Peele Explains Why He Didn't Smoke A Lot Of Weed While Writing "Us"
With fatherhood comes more responsibility. 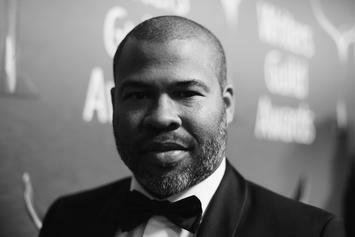 Jordan Peele's "Twilight Zone" is nearly upon us. 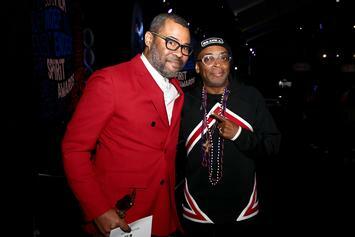 "Candyman" begins filming this Spring.